Harrisburg, PA – The Wolf Administration and the Office of the Attorney General today filed a motion in Commonwealth Court to protect seniors who rely on Medicare Advantage by enforcing the Consent Decrees entered into by UPMC and Highmark, and to force the two sides into arbitration to settle outstanding disputes to end the confusion for consumers. 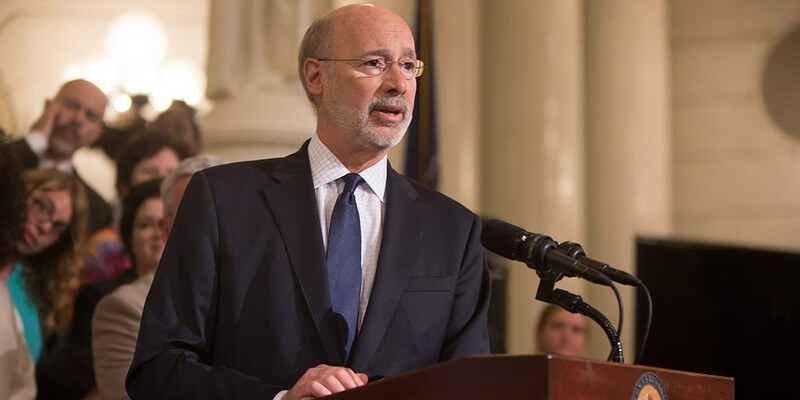 Harrisburg, PA – Governor Tom Wolf today announced the successful transition of 121,234 individuals from the previous Healthy PA plan to a traditional Medicaid expansion plan called HealthChoices. 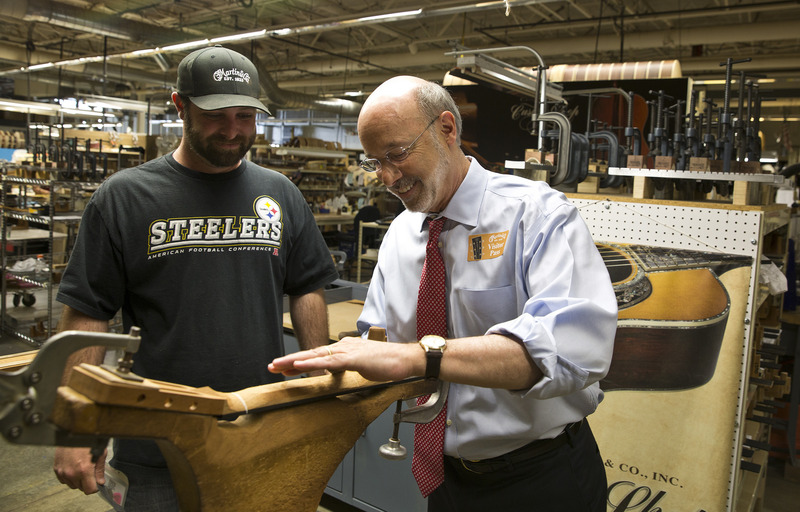 Harrisburg, PA – Today, Governor Tom Wolf discussed job creation and workforce development on his “Jobs that Pay” tour at C F Martin & Co.’s factory in Nazareth and the business incubator inside the TekRidge Center in Jessup. Governor Wolf proclaims May 2015 Mental Health Awareness Month in Pennsylvania. 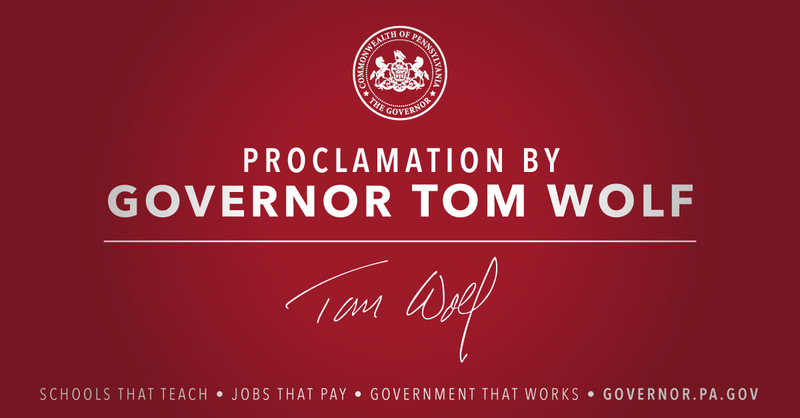 Harrisburg, PA – The Commonwealth Court of Pennsylvania today allowed Governor Tom Wolf’s homecare executive order to proceed.